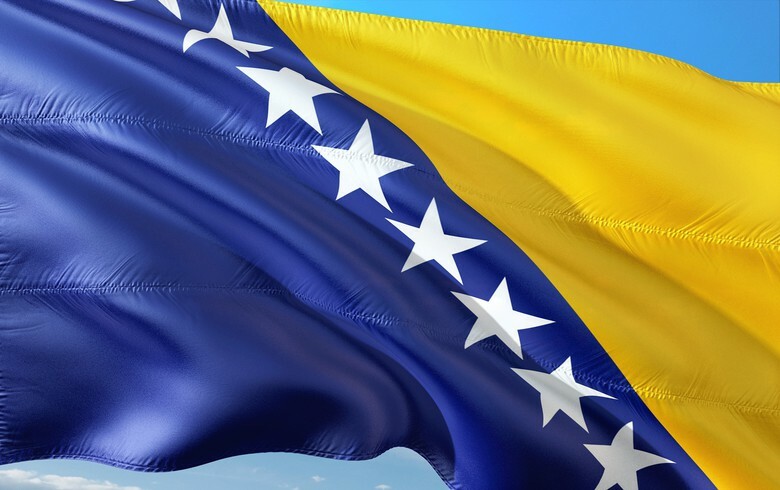 SARAJEVO (Bosnia and Herzegovina), July 3 (SeeNews) – Bosnia's government said on Tuesday it expects the answers to 655 follow-up questions it received in June from the European Commission as part of the country's EU accession process will be completed within the next three months. In February, Bosnia submitted to the Commission a document of over 20,000 pages answering 3,242 questions, which pertain to areas such as public procurement, agricultural and rural development, energy, economic policy, social policy, health care, education and others, based on which the EU executive body will decide whether the country is ready to join the bloc. Some 20% of the newly received questions are supplements to the already submitted questionnaire, the government said in a statement following its regular session. It noted that the number of additional questions is in line with the average received by other countries in the region. Bosnia received the questionnaire in December 2016. With this, the European Commission officially started the process of preparing an opinion on the application of Bosnia for European Union membership.